Van Angels: Canadian Standards Association proposes new standards in 2008 but 15 passenger vans still being used to transport school children!! Canadian Standards Association proposes new standards in 2008 but 15 passenger vans still being used to transport school children!! 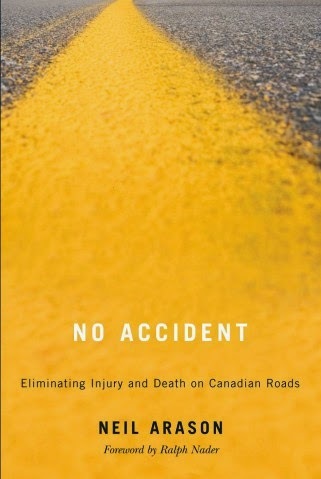 In August 2008, seven months after our sons were killed, the Canadian Standards Association (CSA) proposed voluntary new standards for school transportation safety that would replace 15 passenger vans with 21 passenger Multi Function Activity Vehicles (MFAVs). Nearly two years have passed and these standards have yet to be acted upon by Transport Canada and the Federal government. The Canadian Standards Association has published new voluntary safety guidelines for 15-passenger vans, seven months after seven high school basketball players and a teacher were killed in a van crash in Bathurst, N.B. The new standards, released Wednesday, were designed to apply to a proposed category of multi-functional vehicles. Though not school buses, this new class of vehicle would be used to transport groups of school-aged children on field trips, sporting events and extracurricular activities. This is the first time standards have been developed for this proposed class of vehicle, the safety association said in a news release. The standards, however, are voluntary, which means it will be up to individual provinces to decide whether to implement them. The standards suggests that these vehicles be constructed to meet school bus guidelines in terms of their joint strength, crashworthiness, rollover protection, emergency exits and compartmentalization. Other safety standards commonly found on school buses such as warning lamps or stop arms were not included in the standards. 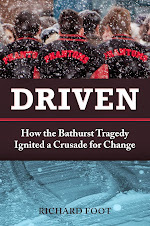 On Jan. 12, a 15-passenger van carrying the Bathurst High School basketball team skidded into oncoming traffic and was broadsided by a transport truck outside Bathurst, minutes from the students’ homes. A recently concluded investigation found that there were slippery roads, whiteout conditions and that the driver of the van, the team’s coach, had been working for more than 16 hours when the collision occurred. The vans have been banned in schools across the United States but no similar widespread ban is in effect in Canada. Following the Bathurst crash, some school boards have decided to stop using the 15-passenger vans.